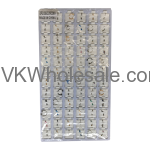 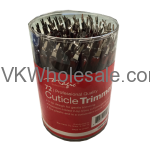 Minimum quantity for "Cuticle Trimmers Jar 72 PC" is 1. 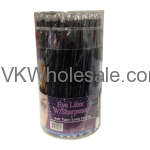 Minimum quantity for "Eye Liner W/ Sharpener Black 72 PCS" is 1. 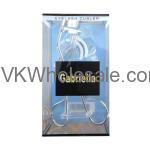 Minimum quantity for "Eyelash Curler 12 PCS" is 1. 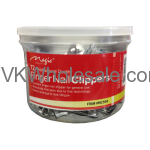 Minimum quantity for "Fancy Perfume for Women 3.4 oz 1 PC" is 1. 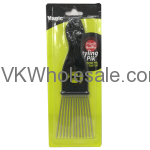 Minimum quantity for "Finger Nail Clippers Jar 72ct" is 1. 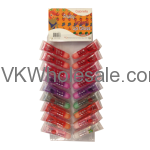 Minimum quantity for "Fruity Lip Gloss 36 PCS" is 1.